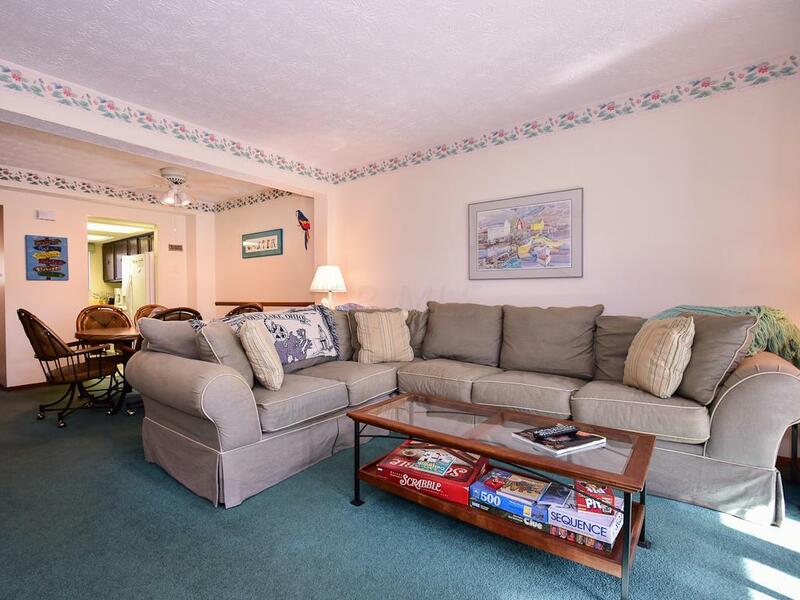 Two bedroom, 2 bath, waterfront, townhouse condo at the Islander Boatel Condominium complex on Indian Lake. 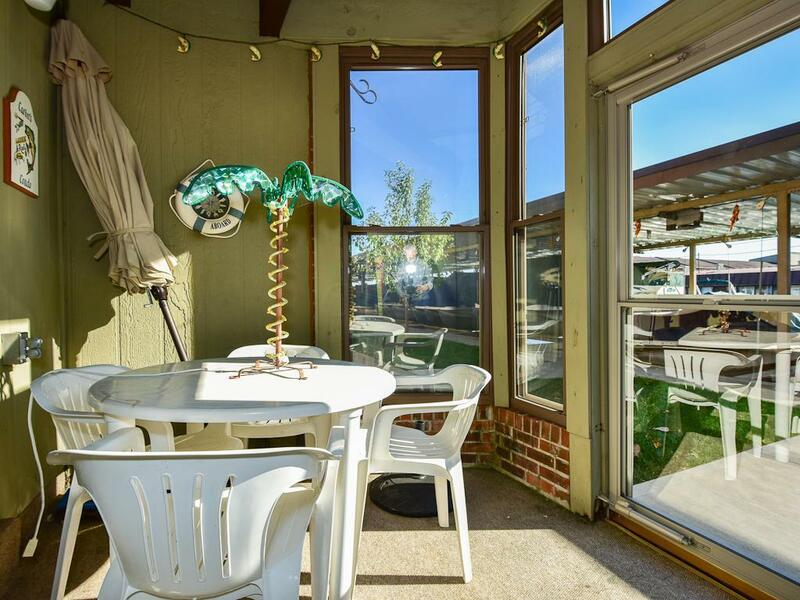 This unit features and open floor plan with enclosed patio. First floor bath and laundry. New covered dock with electric lift, at your door. 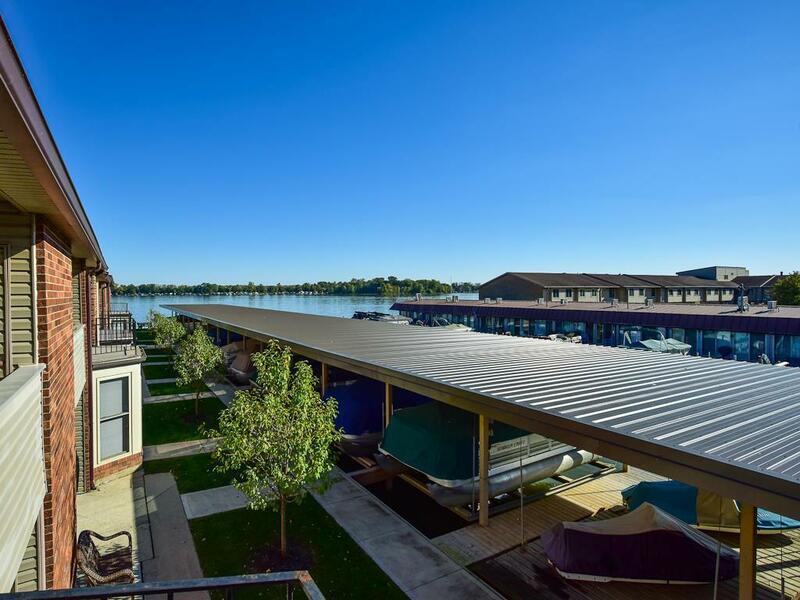 The open balcony off the Master Bedroom offers amazing views of the Lake. 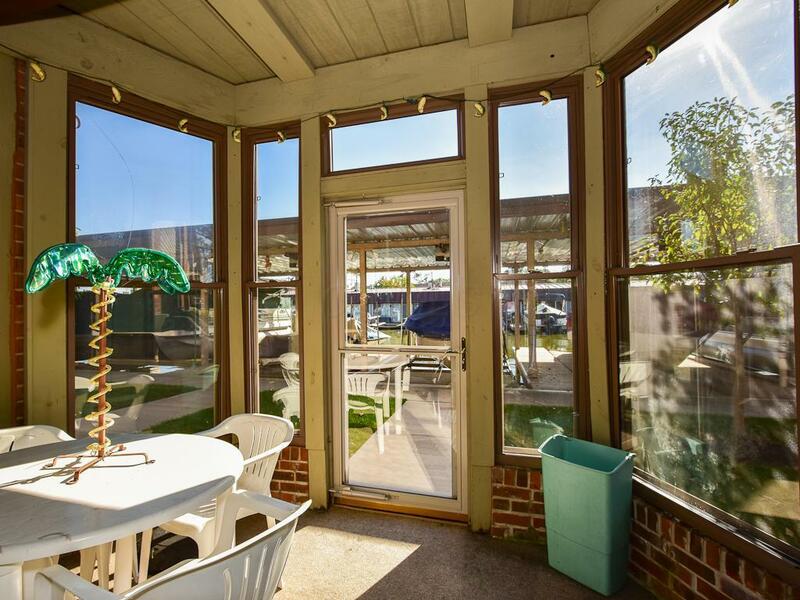 The condo fees of $220.60 per month provide soft water, cable TV, trash removal, exterior building maintenance, building insurance, insect control, ample guest parking, swimming pool and club house use.